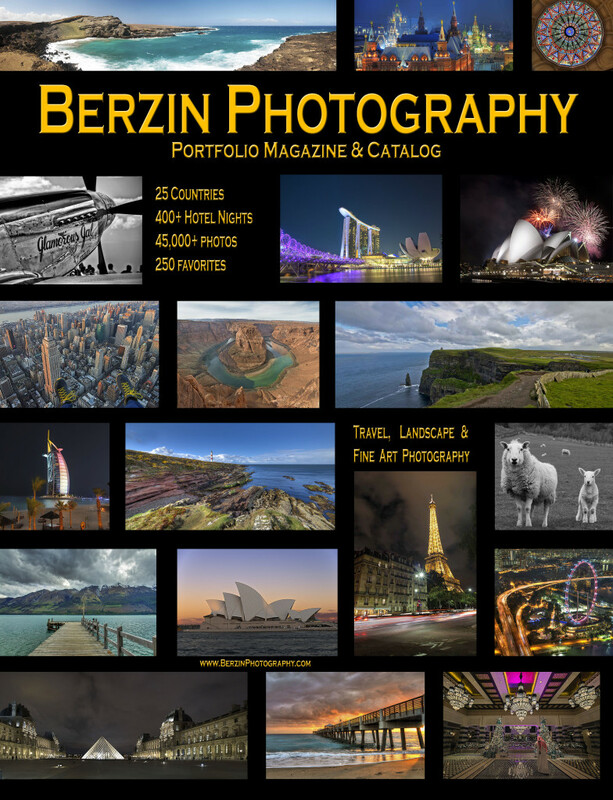 Berzin Photography work is now available in a magazine format. Over 140 pages with 400+ pictures from around the world. Each picture has a story and notes on how and where it was taken. The portfolio magazines doubles as catalog, and any image can be ordered. Over 10 (wow!!) sold to date. Have a look at the online version below!